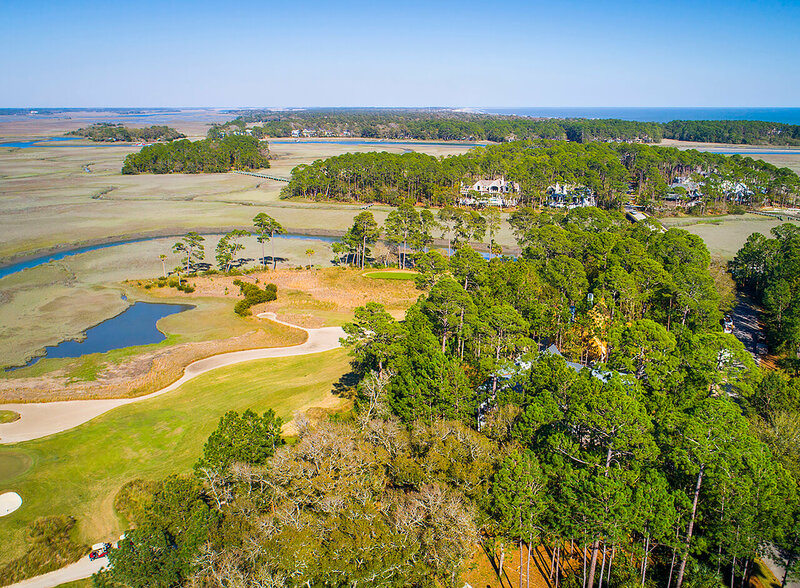 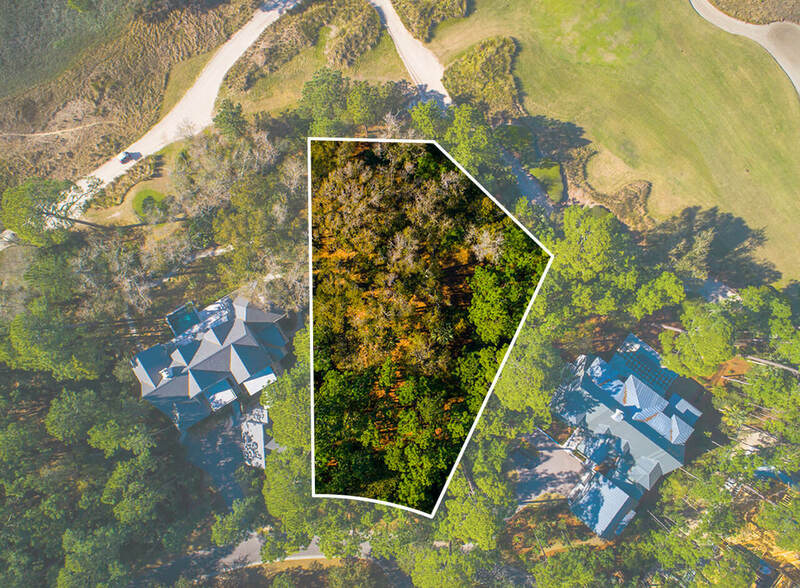 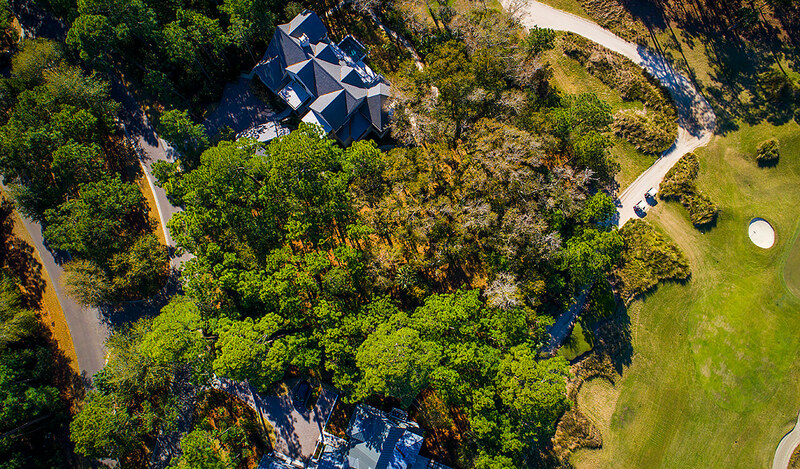 Beautifully sited in the private, gated Kiawah Island Club community of Cassique just a stone’s throw from the Kiawah River and Atlantic Ocean. 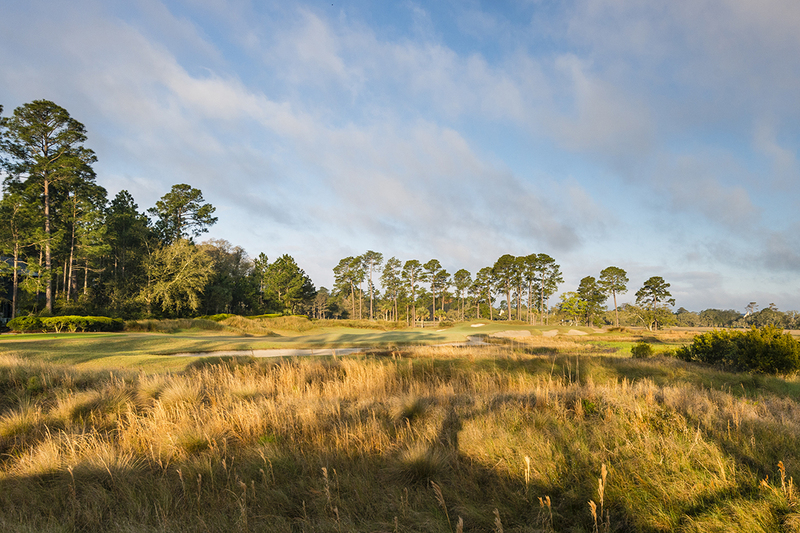 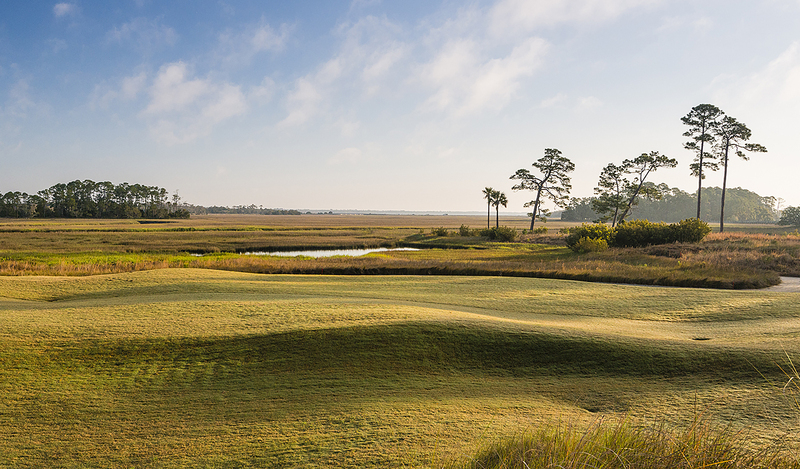 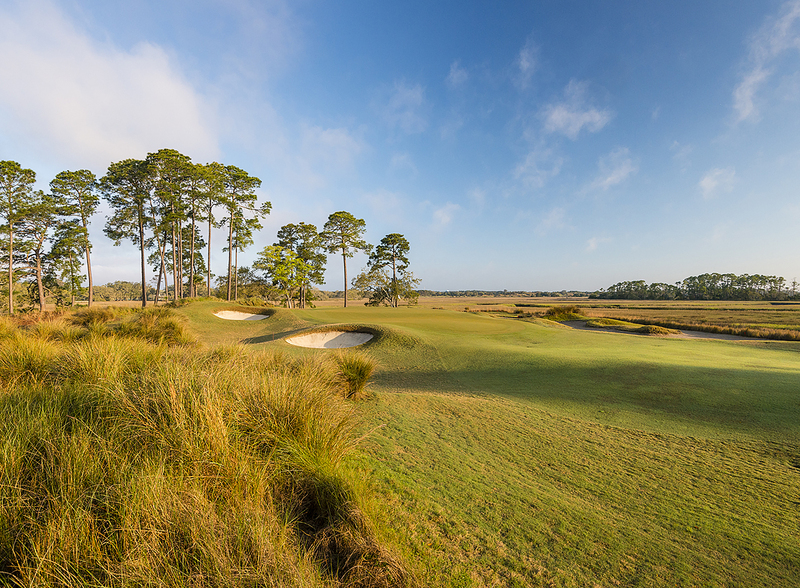 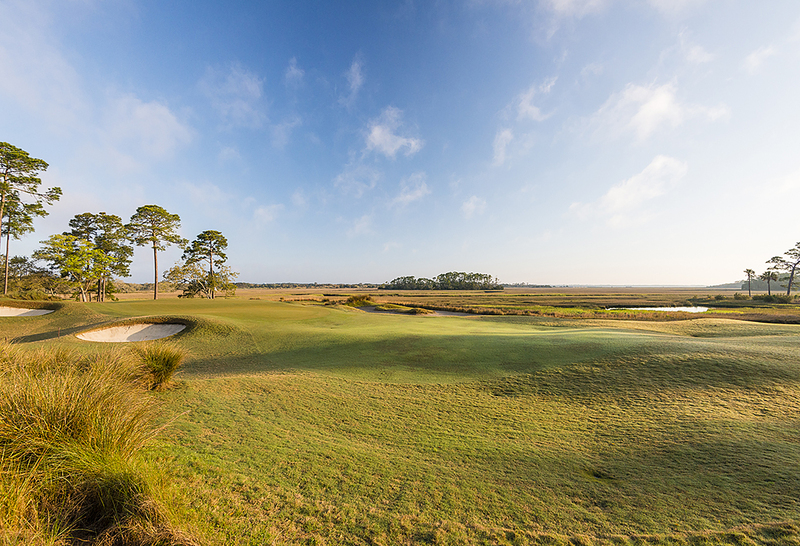 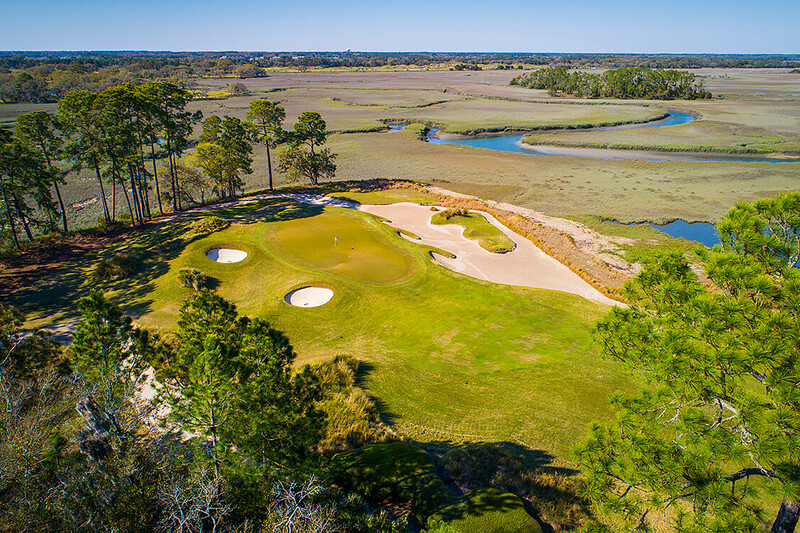 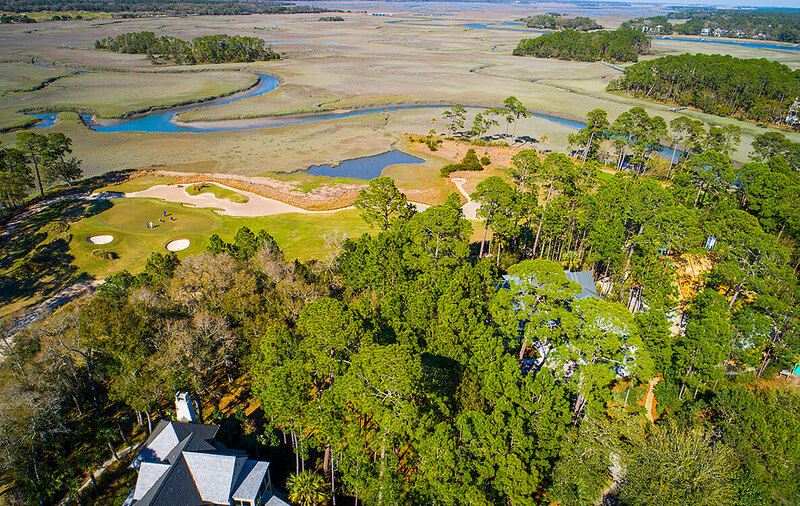 With over half an acre, the homesite at 55 LeMoyne Lane offers expansive marsh and golf views. 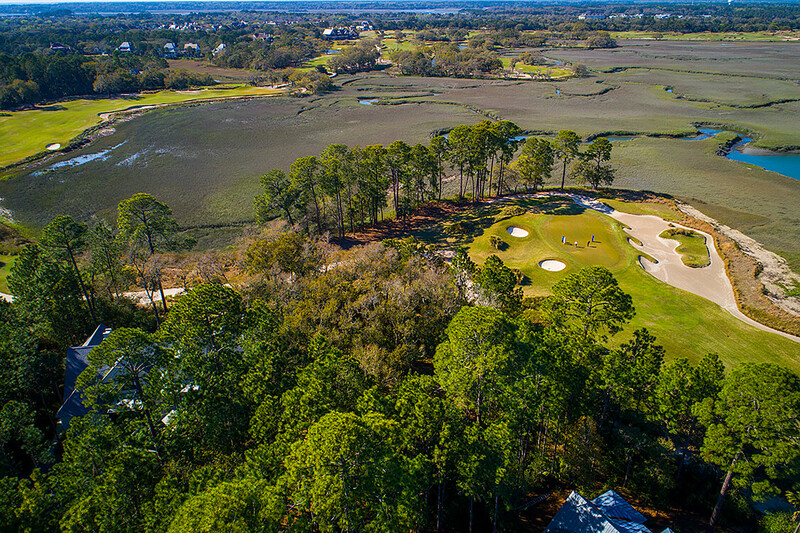 This homesite sits along hole no. 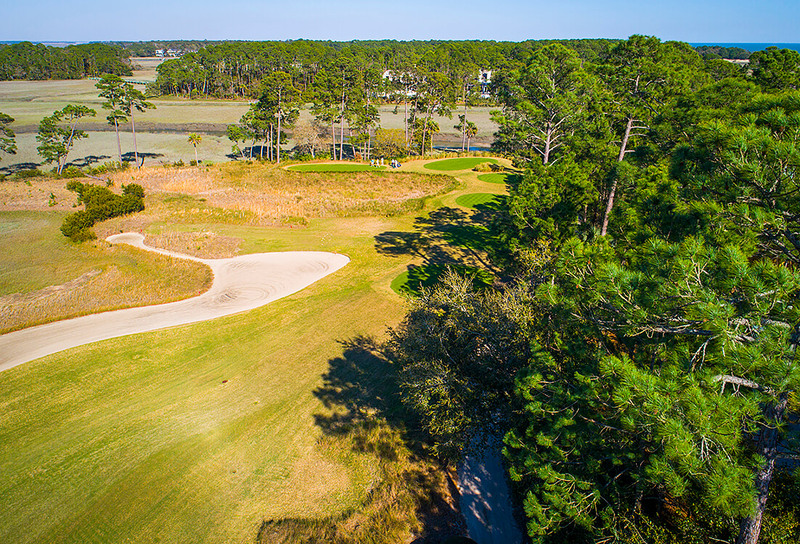 16 of the Tom Watson-designed Cassique golf course on a quiet tree-lined lane. 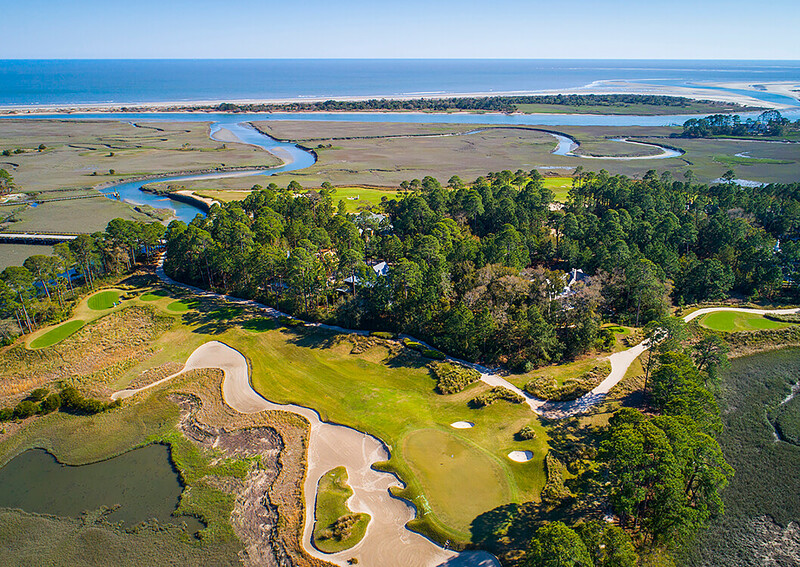 And while residents of Cassique enjoy proximity to a host of top-tier Kiawah Island Club social and sporting amenities, including the Cassique clubhouse with its exceptional restaurant, the state-of-the-art Sports Pavilion, and the high-technology Golf Learning Center, this homesite is just a stroll from the Club’s private boathouse and dock, allowing for kayak tours of the Island’s scenic tidal creeks and rivers on the slightest whim.